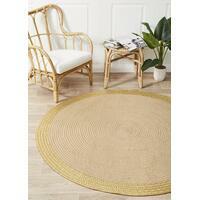 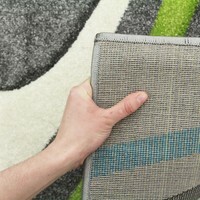 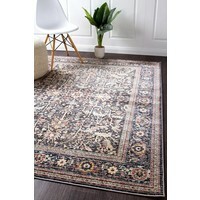 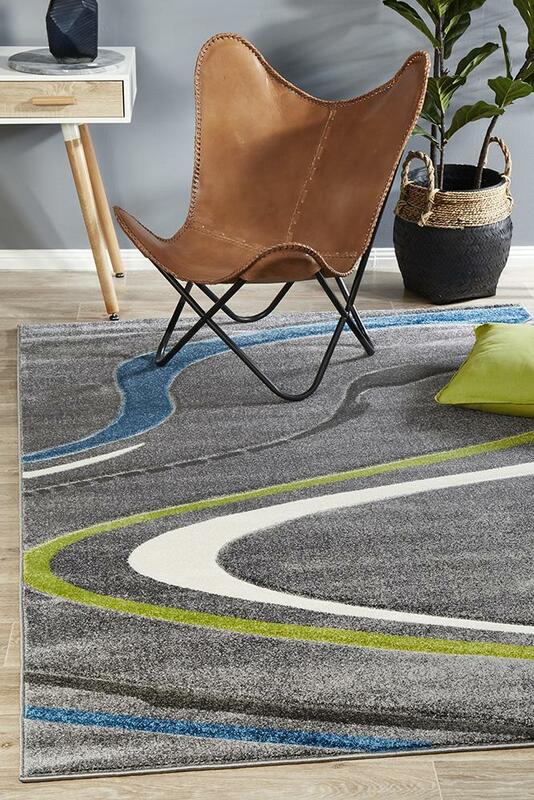 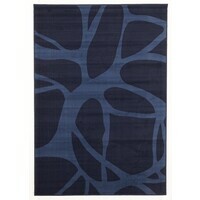 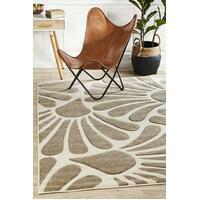 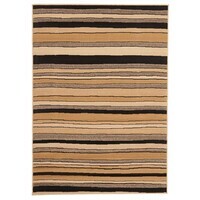 Finding a new modern area rug has never been more fun than it is today. 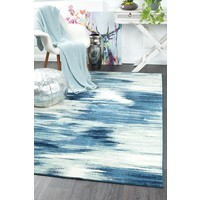 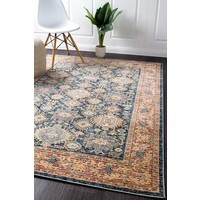 The vibrant colors and designs of this contemporary collection reflect today’s decorating trends. 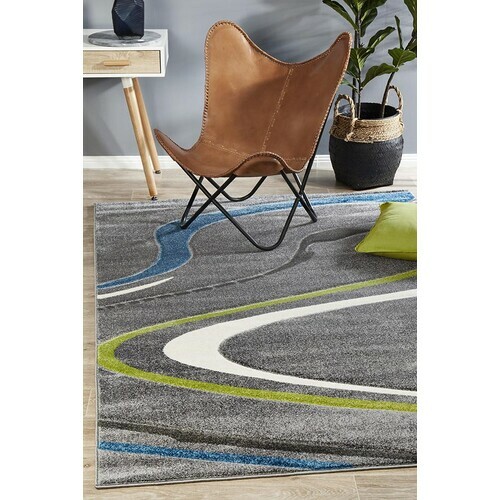 Each of these rugs is awash with color in soft dense non shedding polypropylene fiber which is hand carved between colours to accentuate the pile thickness. 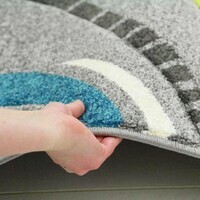 Features: Super Dense Pile Pile Does not shed Colours won’t run or bleed New season modern design Anti static pile Stain resIlient Pile easy to vacuum non shedding pile.